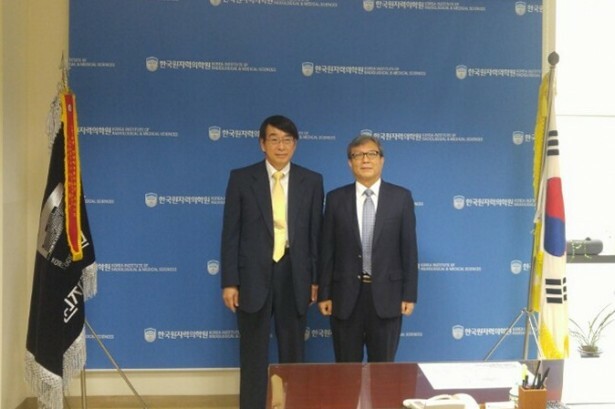 HICARE dispatched a delegation that included the Executive Secretary to Korea for the purpose of reinforcing HICARE's network with Korean medical and research institutions and asking their cooperation in the activities of HICARE's 25 years anniversary. 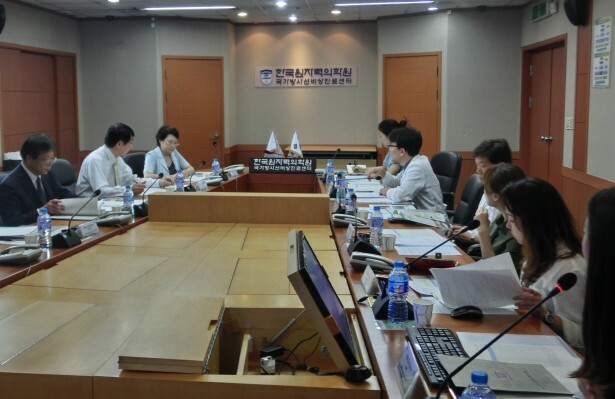 This visit was also made for another purpose of participating in a seminar held by NASHIM. 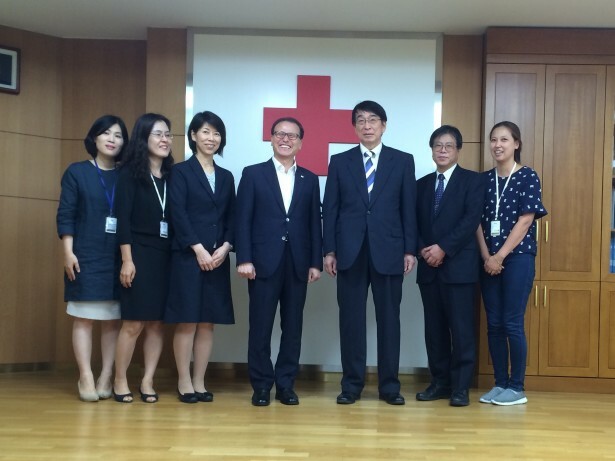 Special Welfare Services of Korea Red Cross. 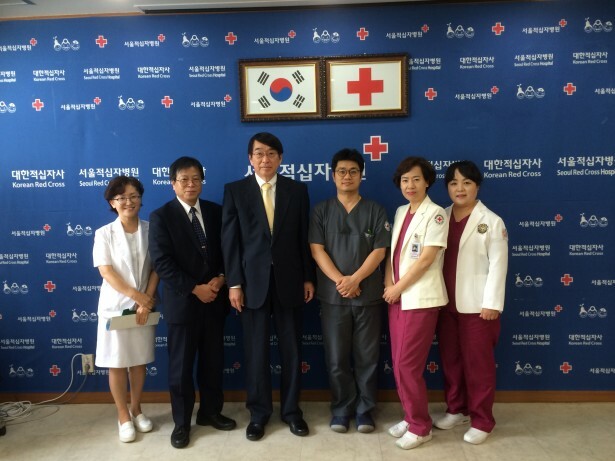 (1) Exchanging opinions: Dr. Ki Nam Lee, Vice President of Seoul Red Cross Hospital. 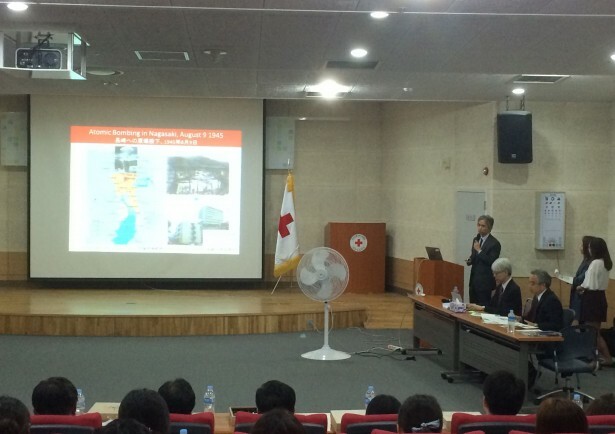 (1) Exchanging opinions: Dr. Chang Woon Choi, President of KIRAMS.